North America Forum»Forum ›League of Angels ›Support › evolve mount requirements? 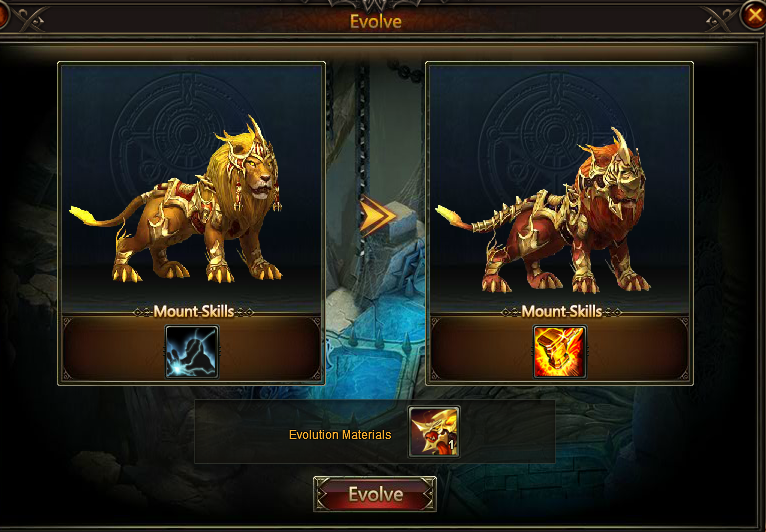 as the title say\'s what are the requirement to evolve your mount i have the token thing for it? depends on the mount, most just need the soul icon. 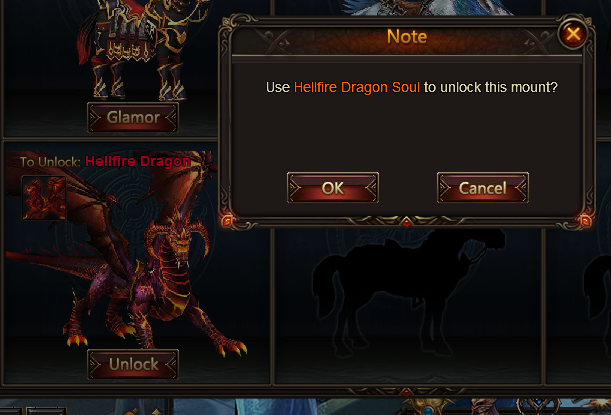 some need to have other mounts to unlock, if you click on the evo under glamor it should tell you. Dear Player, yes, if you want to evolve Floe Hunter to Celestial Hunter you have to get Lycorax then Lycorax evolution form which is Azuld wolf, and when you evolve Lycorax to Azul Wolf then you can evolve Floe Hunter to Celestial Hunter. 2019-4-20 14:59 GMT+8 , Processed in 0.060228 second(s), 44 queries .